The next best thing to a real pony. Your little cowboy or cowgirl will be ready to Giddy-Up and Go on our ride on ponies. 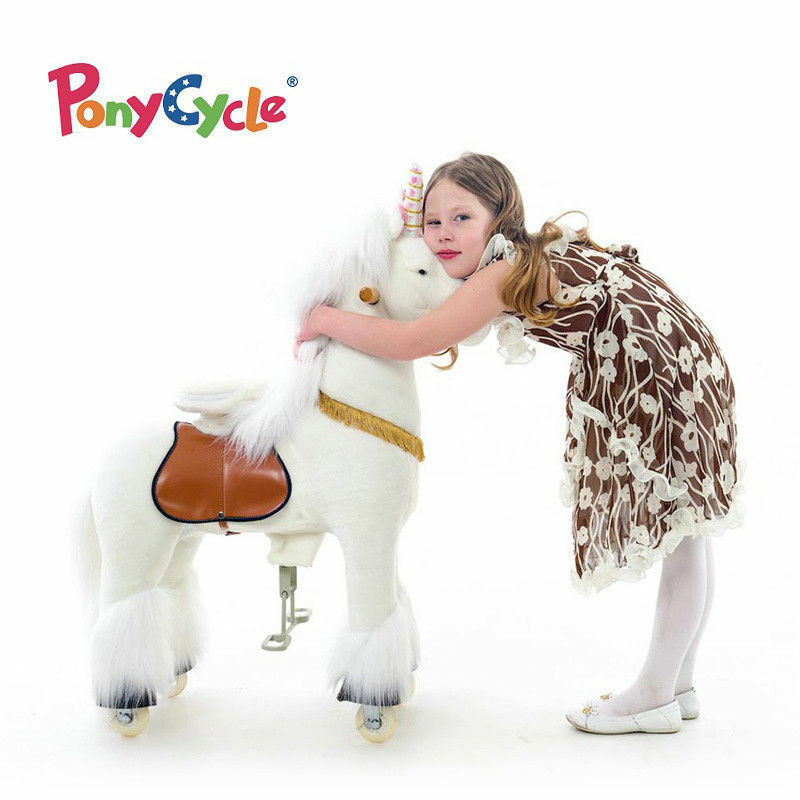 As your child bounces up and down, the pony will move forward and take them on an adventure, just like a real pony. Suitable Age Ages 2 to 4, maximum 25 kgs. per child.Ages 4 to 6, maximum 40 kgs. per child. Requirements Not suitable on grass. Ideal for concrete, bitumen, tiles, wooden floors or any hard even surface. Area Required Recommend at least a 10m x 5m area.If bollards are required, please contact our office for pricing. Price includes delivery within 15 km of our premises in Clayton. Additional travel charge applies outside this zone. For each additional hour, an additional 20% applies per package. Toys must be supervised by an adult at all times. Aussie Events can provide an attendant if required @ $30 per hour. Minimum 3 hours applies.